seeks to explore and inform the connections between our cultural organisations and their communities by capitalising on the emergence of new and democratising digital technologies. Seeking to extend the language of engagement through the medium of accessible, customisable, and personal digital experiences. 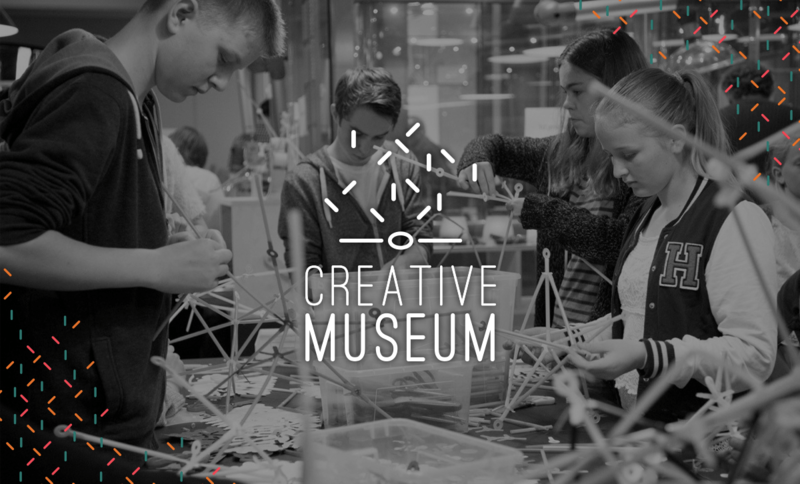 The project sees museums as dynamic learning environments in which staff and visitors can use accessible digital tools to explore and reason about collections in new and creative ways. Throughout the three years of the project, museum professionals will be encouraged to learn from each other, test new ways of interacting with audiences; create partnerships; share practices and experiences as well as disseminate the processes and outcomes.